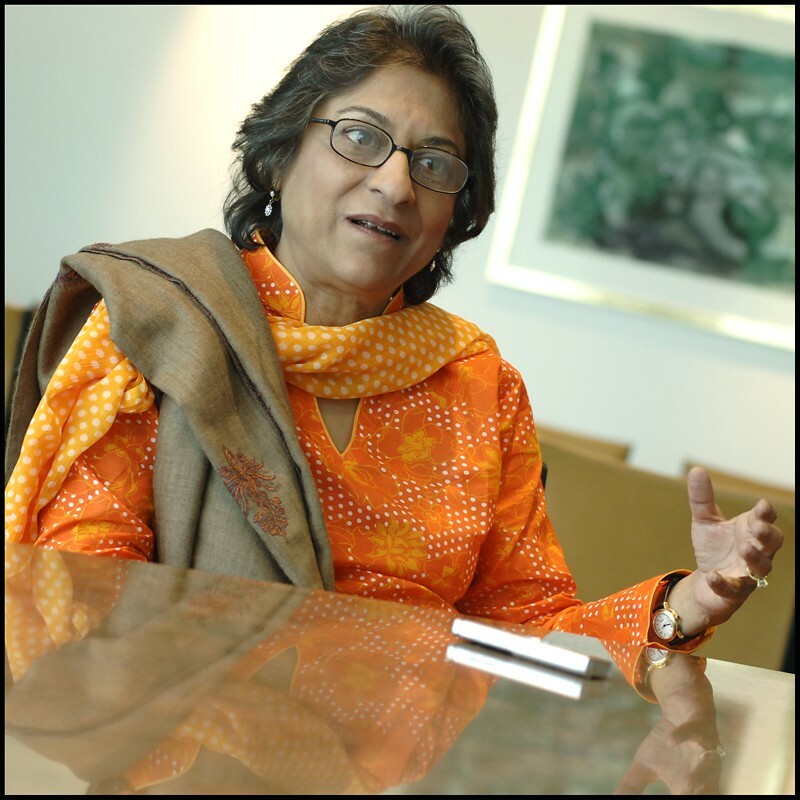 Asma Jahangir is the human rights Lawyer as well as a social activist. She completed her L..L.B from Punjab University. She started her career in human rights and rights of religious minorities. She is always active about Child Labour. 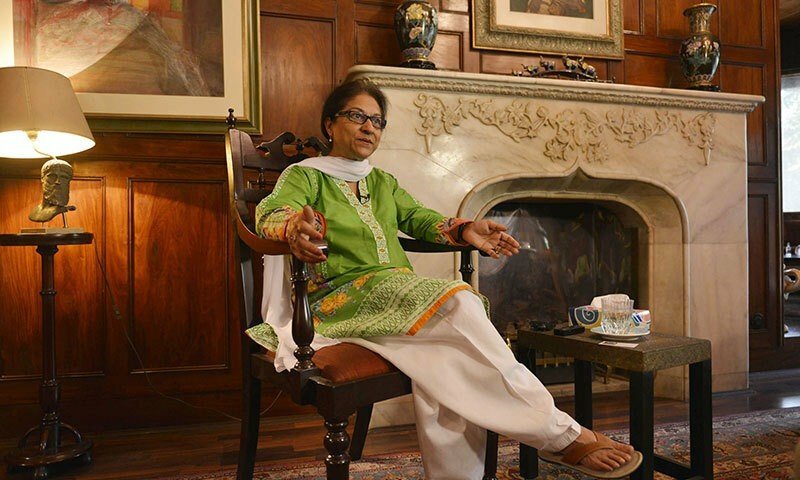 Asma served as a UN Special Rapporteur on Extrajudicial Executions. She is also authors of two books. She has received various Awards. Asma father name is Malik Ghulam Jilani and she is married to Tahir Jahangir. Jahangir was died in Karachi on 11 February due to heart attack. 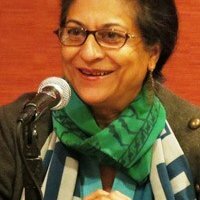 If you are looking for Asma Jahangir profile, education, family, photos and videos then you can find them here. 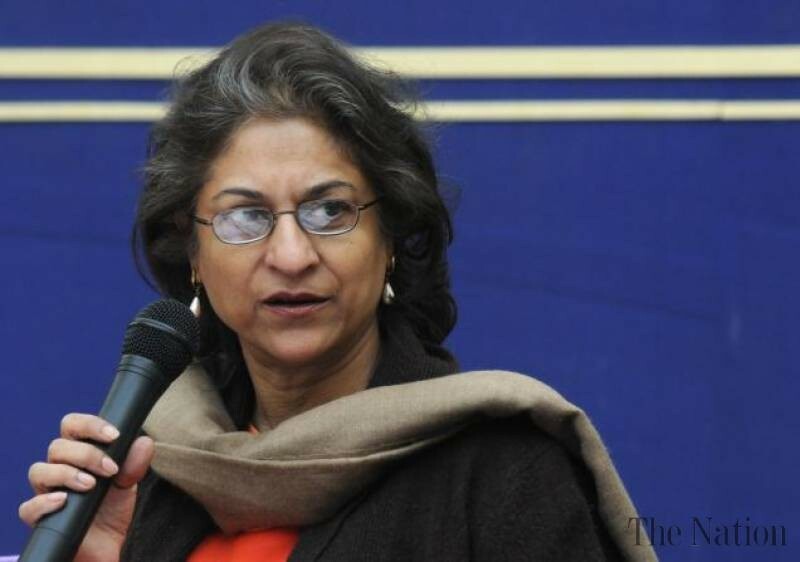 You can also find the public opinions and reviews about Asma Jahangir here.